The majority of Canadian immigrants are university, college or trade school graduates and have years of work experience. 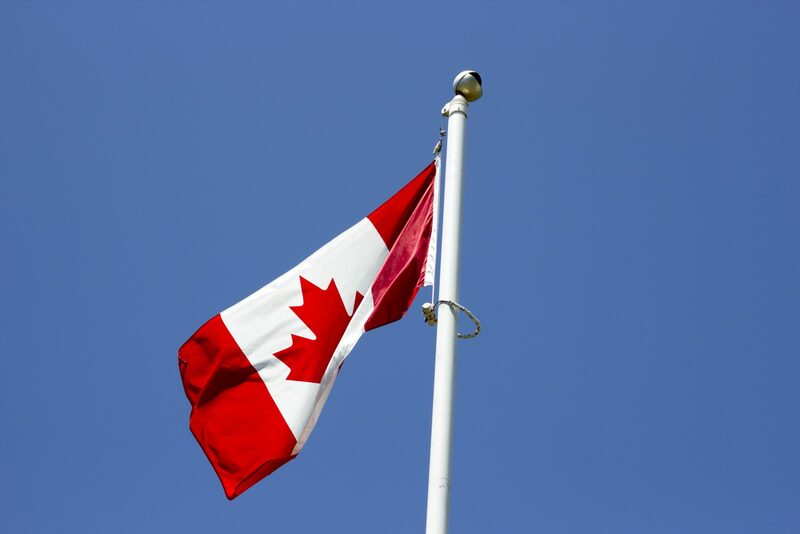 Is it necessary to start your professional career in Canada from the very beginning? Not at all! Many newcomers may continue working in their trades in Canada. But, to do so successfully you have to be prepared and do your homework. What does this mean? First of all you need to carefully learn about the Canadian job market and find out how your occupation is classified. You also have to research educational and employment requirements needed to continue your career in Canada. By choosing your type of skill you will find the first digit of the appropriate code. The second digit of NOC code indicates skill level. There are 6 skill levels in NOC: 1 – university degree, 2 or 3 – college education or apprenticeship training, 4 or 5 – secondary school and/or occupation-specific training, and 6 – on-the-job training. For example, “Industrial Electricians” job title in NOC is code 7242, which means: skill type 7 (Trades, transport and equipment operators), skill level 2 (College education or apprenticeship training), occupational group 4 (Electrical Trades and Telecommunication Occupations) and job title 2 (Industrial Electricians). So, knowing the code, you will find answers for the most of your questions using the second book. To see a more detailed description of your occupation, you have to look at provincial websites. Open, for example, the Ontario site htt, type your job title and click “Find”. In addition to NOC common job descriptions, you will also find Ontario employment rate, annual income, hourly wage, statistical data, regulatory bodies, etc. Once you learn your NOC occupation description, you can specify the correct job title in your resume and use it for search of vacancies in various job banks. Good luck!